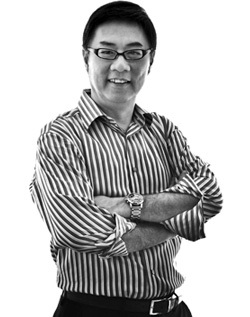 Laurence started out working for several architectural firms in Singapore before setting up C168 in 1982 to provide solutions-based designs that are innovative and sophisticated. A firm believer in design excellence and client relationships, Laurence has led C168 to grow from a start-up of less than 10 staff to being one of the most reputable local architectural practices. Through his foresight and dedication in developing talents, C168 has expanded to a 35-strong, multi award-winning team and holds a strong portfolio that includes residential, commercial, institutional, hospitality and recreational developments of various scales and complexities. A strong advocate in understanding clients and end users, Laurence and our team at C168 continue to strive to provide clients with high quality and lifestyle-centric buildings.